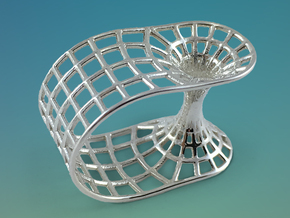 Available Sizes 5-12 (U.S.) To Choose Ring Size and Material Select the Tabs on the Right. 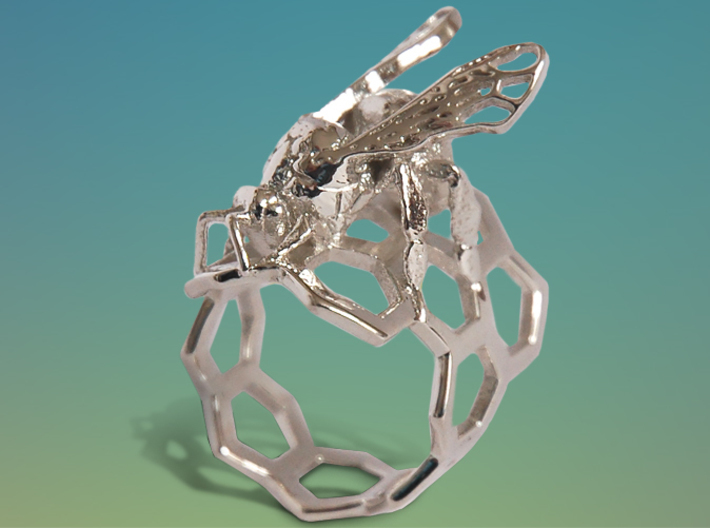 Rings are Available in Premium Sterling Silver, Polished Silver, Polished Brass and Polished Bronze. 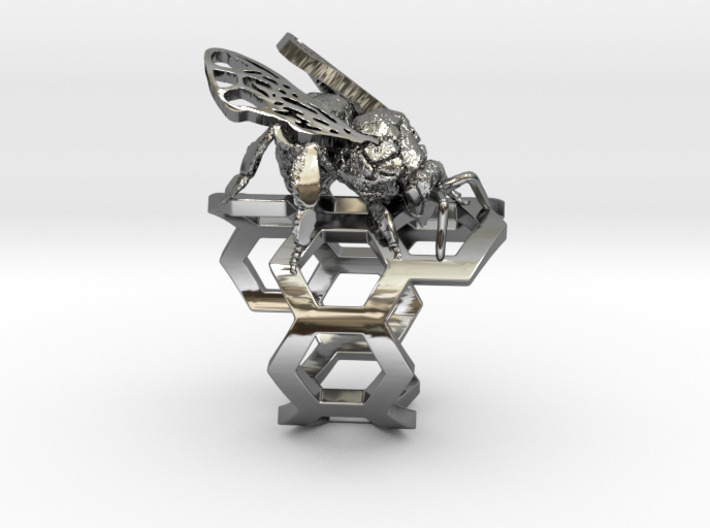 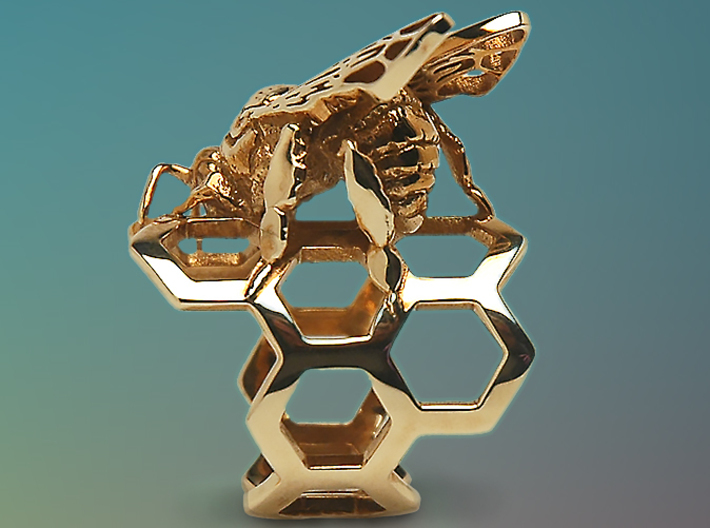 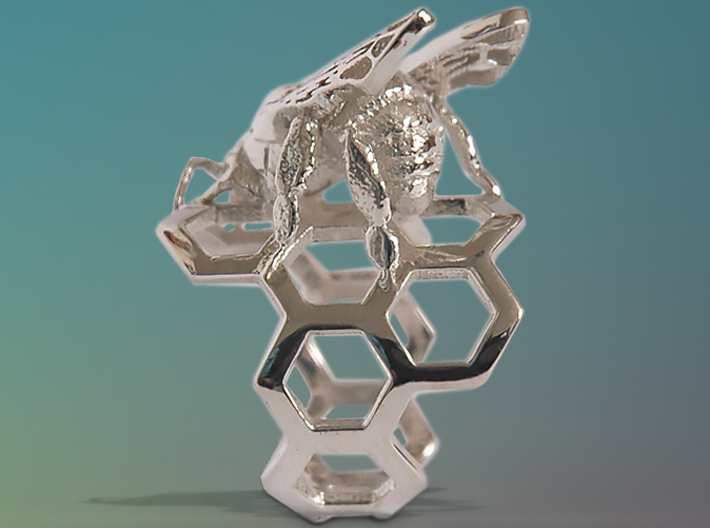 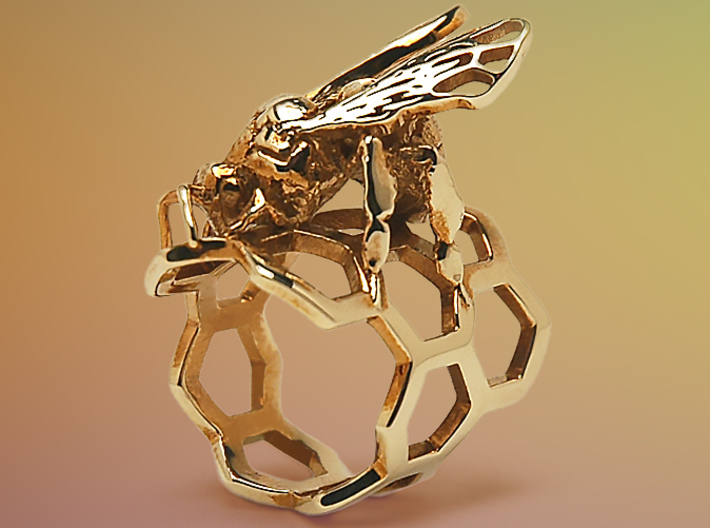 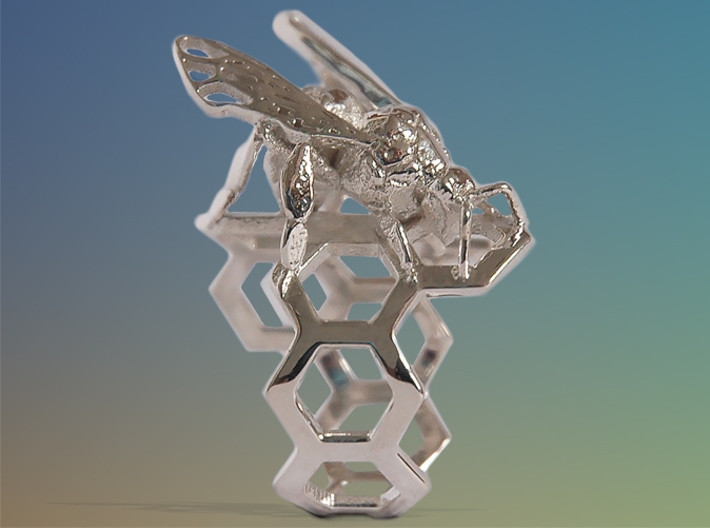 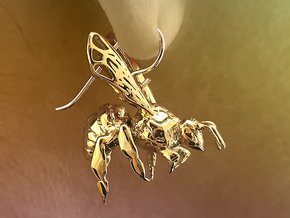 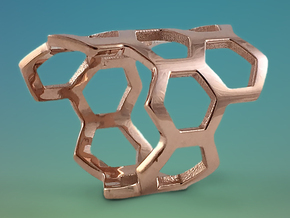 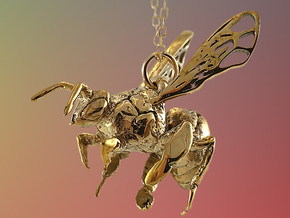 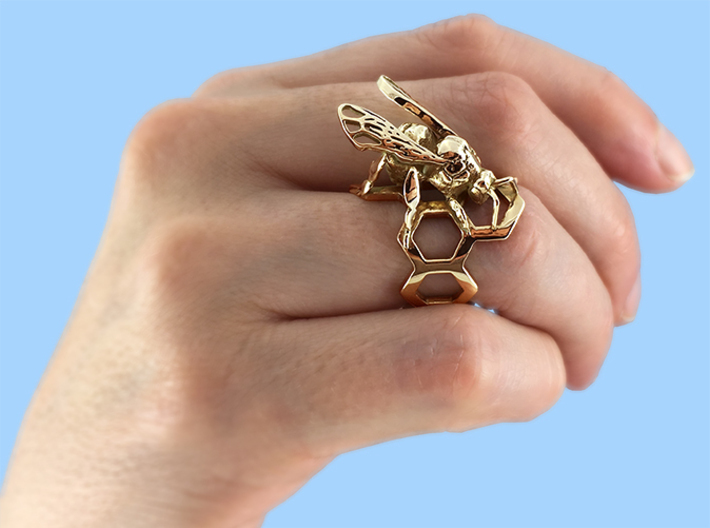 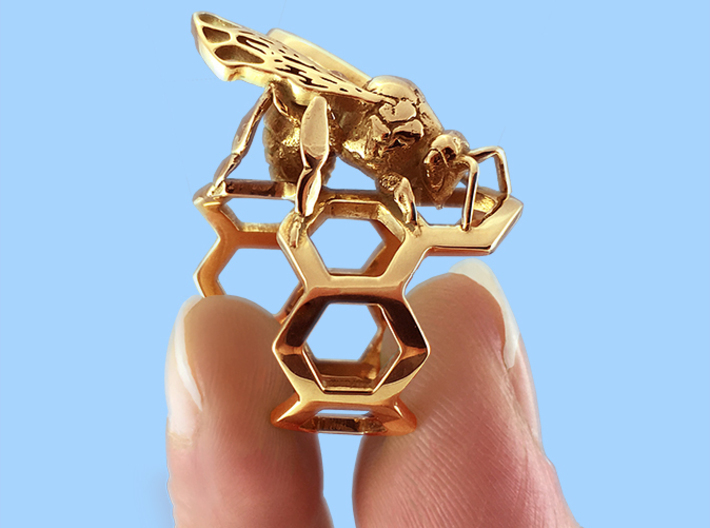 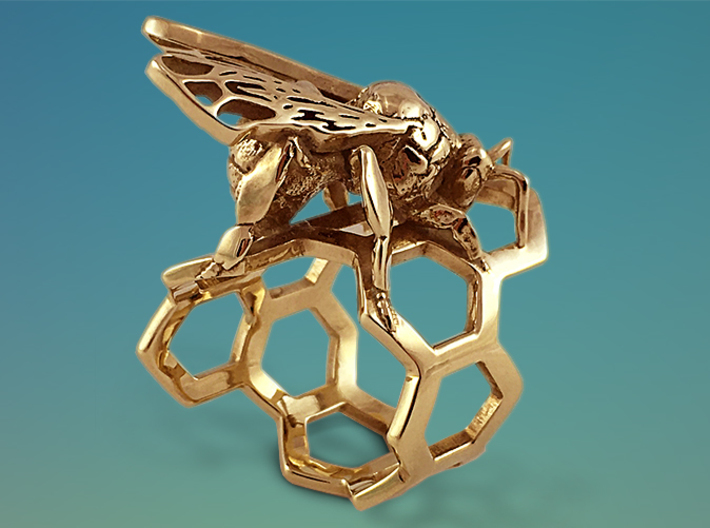 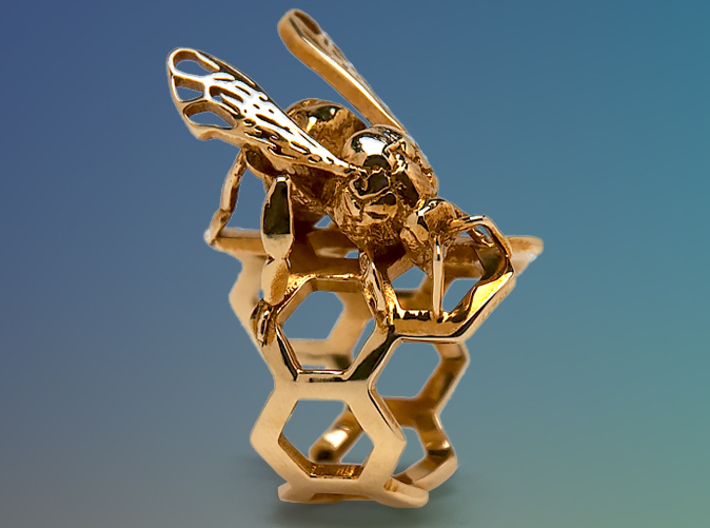 This is the perfect accessory for beekeepers, farmers, environmentalists, burgeoning biologists or those who will appreciate the elegance of the honey bee and its structures. For the Latest Products and News Visit Polygonal Encyclopedia Online and Follow us on Social Media!